In general, if you have a gain from the sale of real estate in San Jose CA, you may be able to qualify to exclude all or a part of that gain from your income. You must have owned and used the home as your primary residence for two out of the five years prior to the sale date. You must have not excluded a gain from the sale of another home during the two-year period prior to the sale of this home. How much of the gain can I exclude from my income? You may be able to exclude up to $250,000 of the gain from your income (or up to $500,000 on a joint return). If you have a gain that cannot be excluded, it is taxable and must be reported on Form 1040, Schedule D, Capital Gains and Losses. If you have more than one home, you can exclude a gain only from the sale of your main home. You must pay tax on the gain from the sale of any other home. If you have two homes and live in both of them, your main home is the one you live in most of the time. 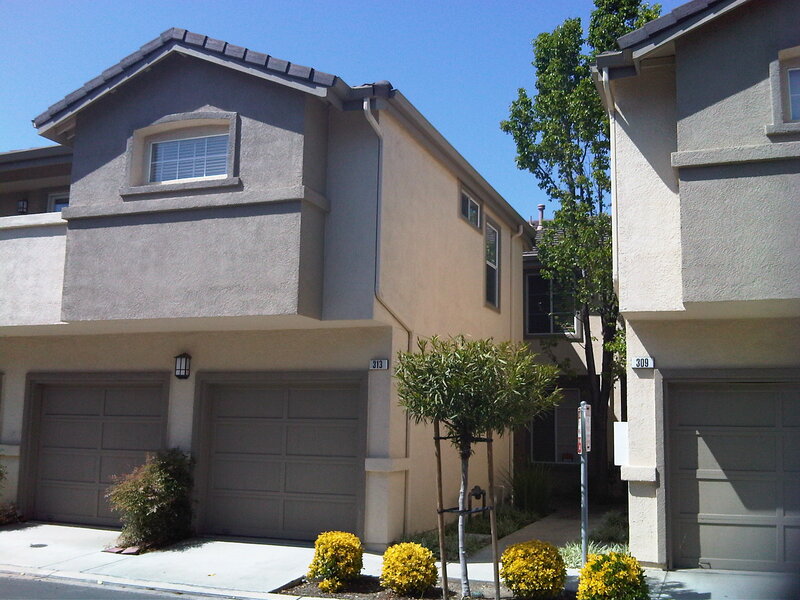 What if I received a first-time homebuyer credit when I purchased the San Jose CA real estate property? If you received the first-time homebuyer credit and within 36 months of the date of purchase, the property is no longer used as your principal residence, you must repay the credit. Repayment of the full credit is due with the income tax return for the year the home stopped being your principal residence, using Form 5405, First-Time Homebuyer Credit and Repayment of the Credit. The full amount of the credit is shown as additional tax on that year’s tax return. What if I have a loss when I sell San Jose CA real estate? If you have a loss from the sale of San Jose CA real estate, you cannot deduct it. This is NOT to be construed as legal or tax advice. Please consult with your attorney and/or CPA for your situation to see if you qualify.